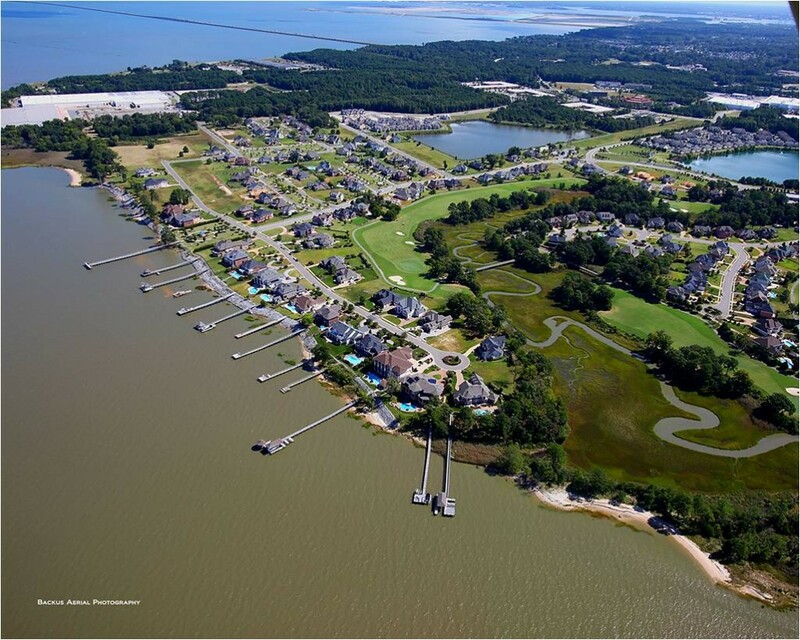 The Riverfront at Harbour View is unlike any community in the Mid-Atlantic, and it’s all right in the heart of Hampton Roads, fifteen minutes from Downtown Norfolk and the Peninsula. Another benefit of The Riverfront’s location is that it enjoys the conveniences of Harbour View. This new downtown is located in Northern Suffolk and is already the home corporate and retail facilities including the Bon Secours Health Center and Emergency Department, two Marriott hotels and a Hilton Garden Inn, a 16-cinema complex, Lockheed Martin, Northrop Grumman, TowneBank, numerous restaurants, grocery stores, hotels, and more. Our East West Realty Sales & Information Center is open everyday, except some holidays. Click the map above to view a Convenience Map.